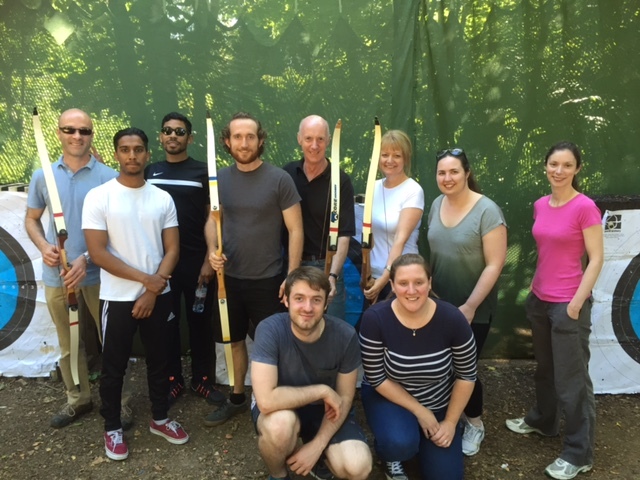 The Practice enjoyed a very sunny afternoon at the wonderful High Ashurst Outdoor Learning & Development Centre, Mickleham in August. 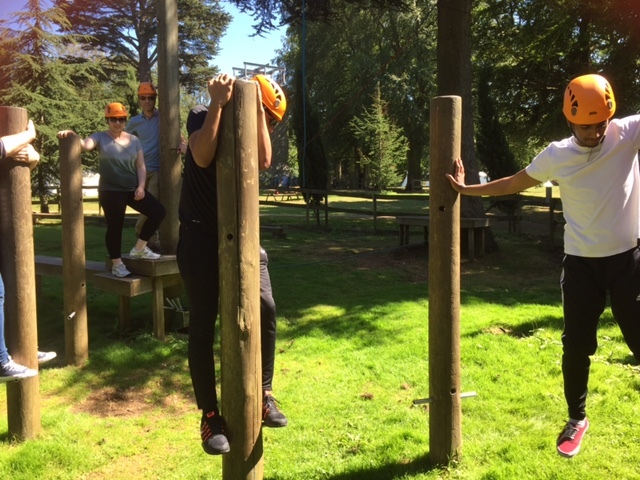 The afternoon included Archery and some problem solving on the Challenge Course aimed at group cohesion to get everyone round the course without touching the ground. 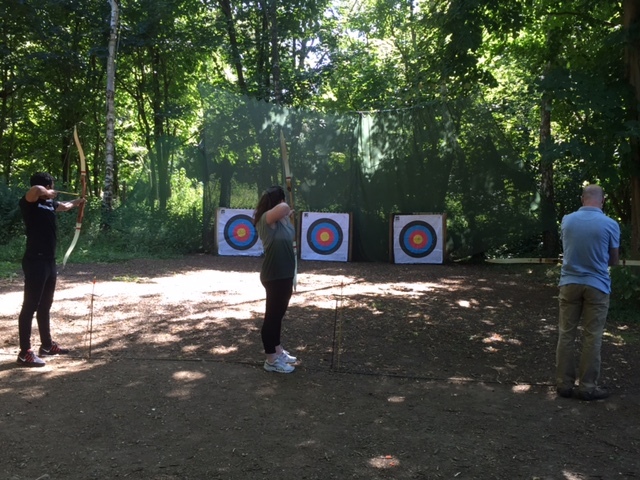 A definite success and somewhere I’m sure we’ll be returning to in the future.